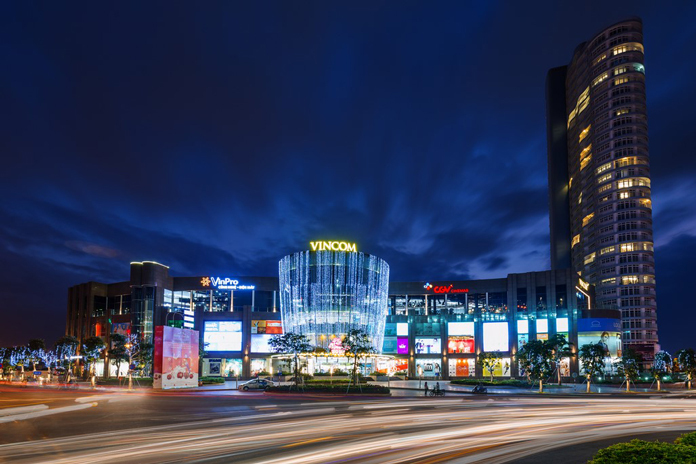 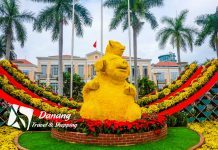 Vincom Plaza Da Nang is a new shopping mall in Da Nang located on Son Tra District, it’s a convinient shopping mall for tourists who stay near Da Nang Beach. 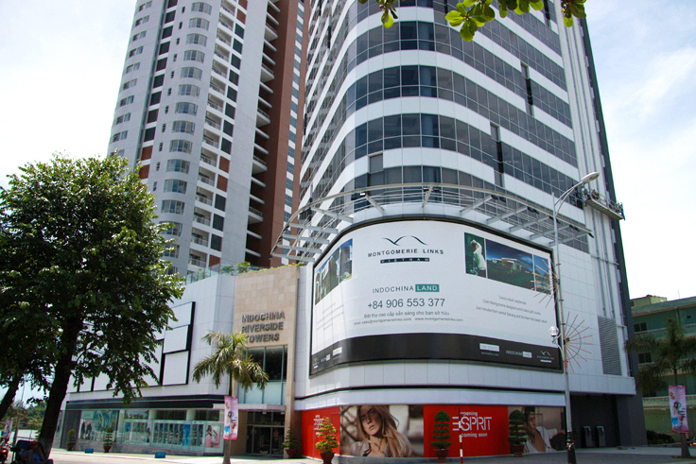 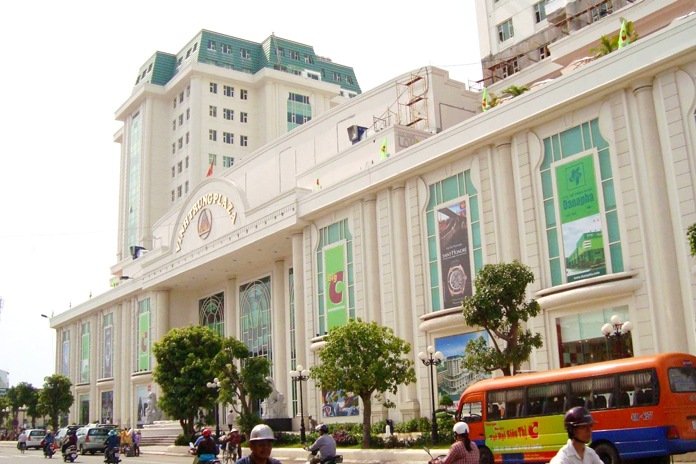 Big C Shopping Mall is based on center of Da Nang City – intersection of Hung Vuong street and Ong Ich Khiem Street. 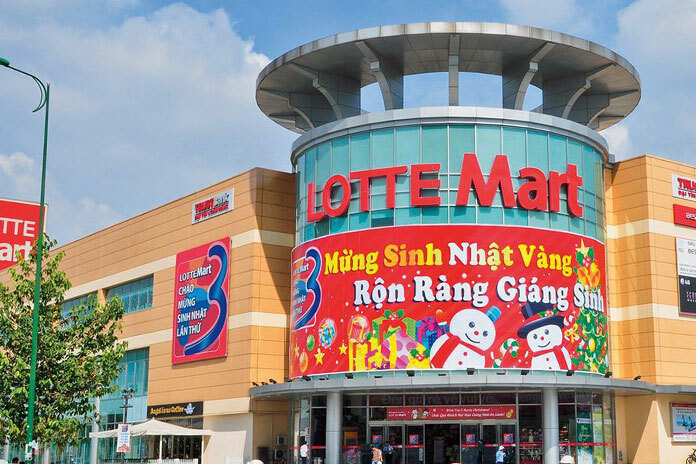 Lotte Mart is retailer from Korea, it’s the popular shopping place for tourists who want to buy korean goods. 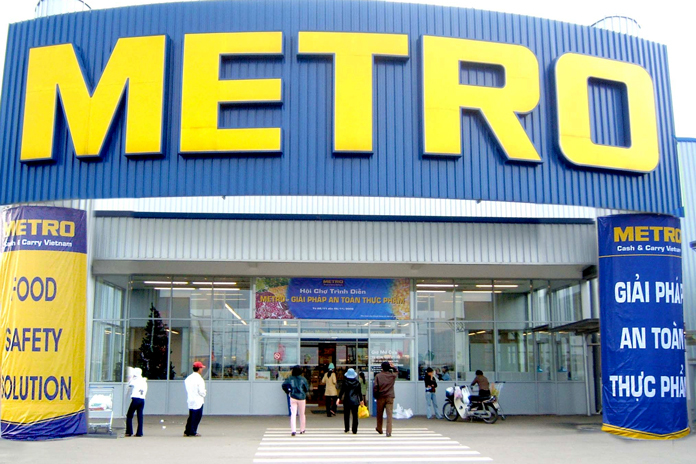 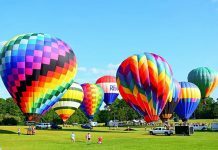 Metro is also a whosaler and retailer offers a diversity of products and competitive prices for bulk purchase. 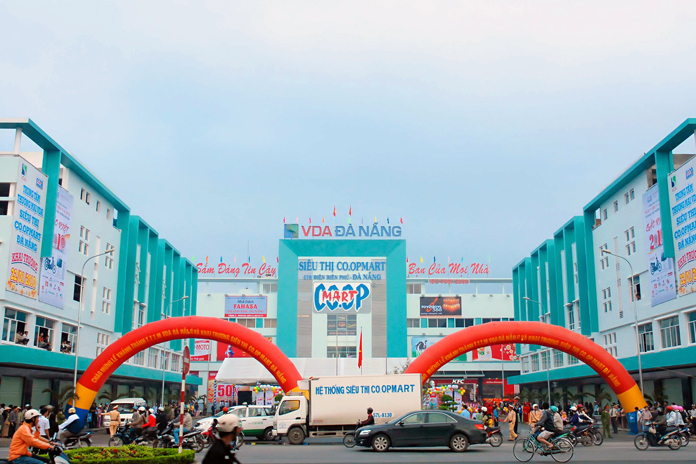 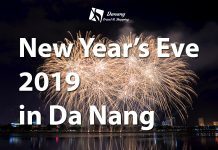 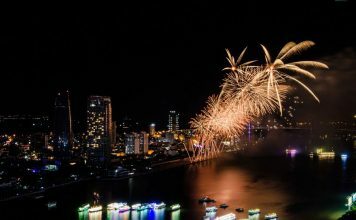 Indochina Riverside Shopping Mall is located in the heart of Da Nang with truly remarkable views of the Han River between both the Han and Dragon bridges. 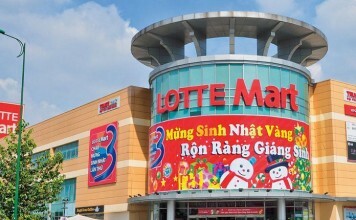 With three floors of premier outlets Indochina Riverside Mall introduces premium brands for shopping, café, games and a unique dining experience along the banks of the Han River.